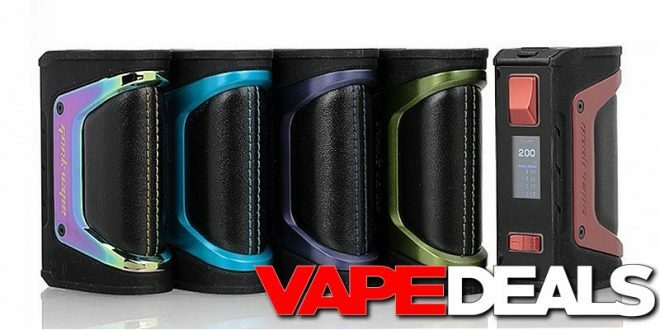 VAPE DEALS (no relation) has the Geek Vape Aegis Legend in stock and ready to ship in four different colorways: azure, green, red & snake skin. And, they have them on sale for just $45.86. That’s a nice discount off the $69.99 MSRP. I don’t know how long the discount will last. So, grab yours while you can.